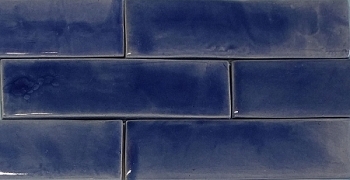 IMPORTED HAND MADE TILES. 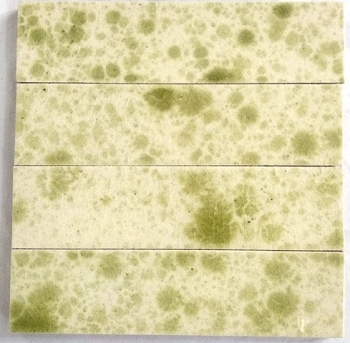 In Stock, ready to ship in 1-3 days. 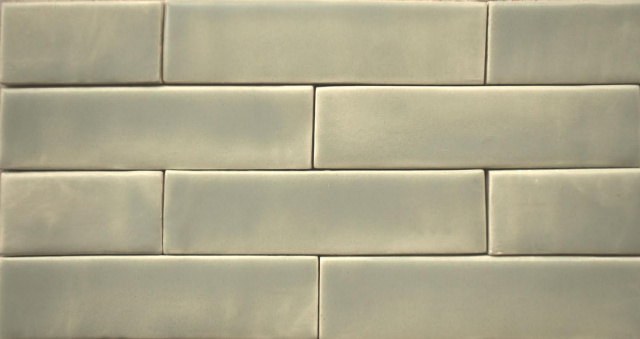 This extremely popular tile is only available in limited supply so if you love it then get your order in! 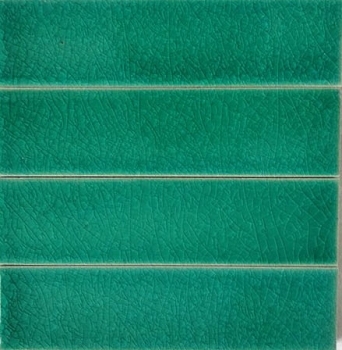 Muted light sky blue and light green on an off-white background. 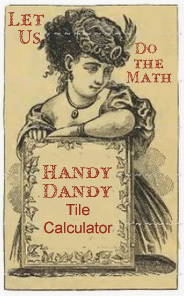 Reproduction Victorian quarter tiles measure 1-1/2" x 6". 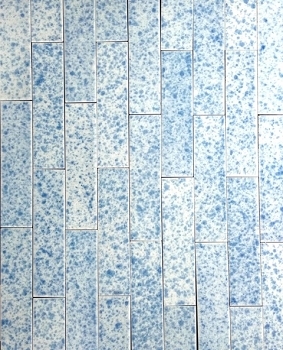 (16 tiles per square foot). 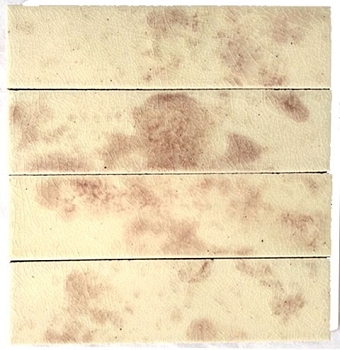 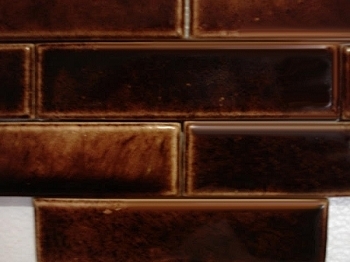 There is a variation in colors & size; these "irregularities" are part of the "wabi-sabi" design technique and should not be considered an imperfection in the tile. 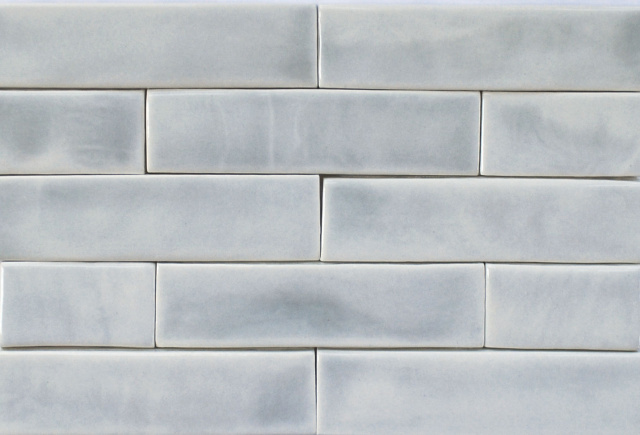 For a more historic look, install them without grout just as they were installed 100 years ago.